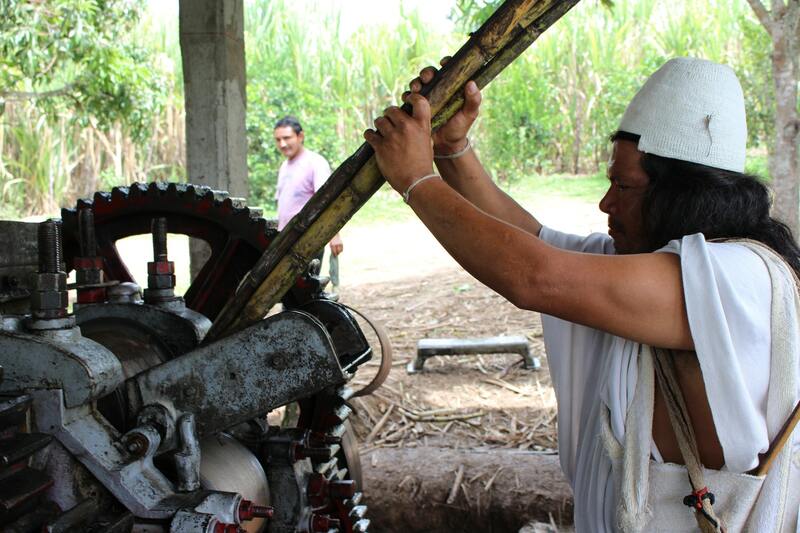 How public policy tools and a public-private partnership is giving Cesar’s sugarcane farmers the chance to flourish. 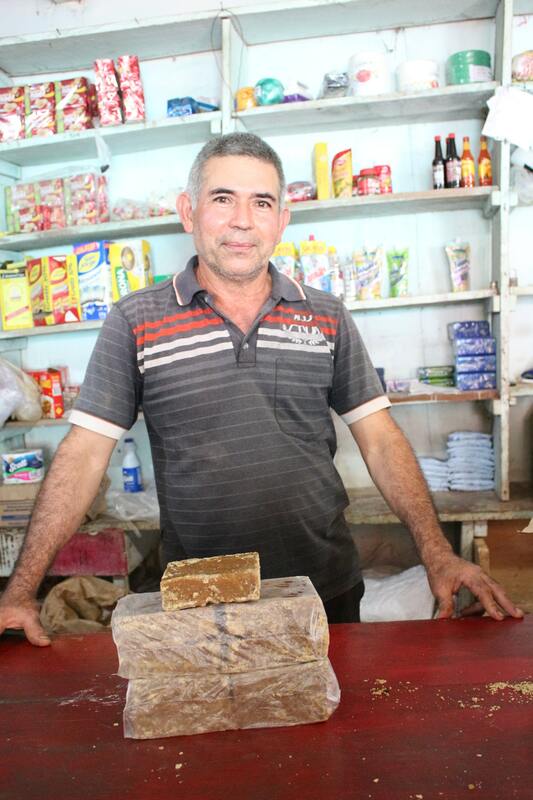 Five years ago, sugarcane farmers in Cesar had few outlets for their products. Although Colombia is known for its panela—unrefined cane sugar—in this corner of the Caribbean, in the department of Cesar, sugarcane farmers have spent years either sending their cane harvests to processors down south or producing panela on a small scale for community consumption. But the future of panela in Cesar looks bright. Thanks to a recent spur to market high-quality panela, the industriousness of an indigenous community, and a USAID partnership with the regional government, Cesar’s panela is going from local to national to international. Rural Colombians consume panela nearly every single day. Venezuela border. After one cycle, he multiplied coverage, and so on, until he eventually covered 20 hectares of land. A few years later, he purchased a mechanized cane mill, what he saw as a critical step to convince his neighbors of the potential of panela. 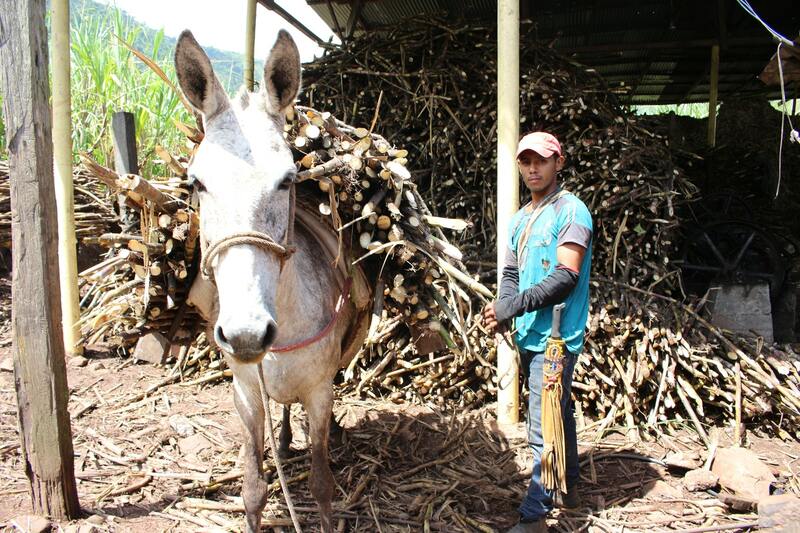 Coronel’s hard work inspired neighbors to grow sugarcane, but they still needed market channels, certifications, group synergy and a regional and local government that would create an enabling environment. In 2017, as a result of collaboration between USAID and Cesar’s regional government, sugarcane growers, government entities and the private sector came together to outline a road map to build a prosperous panela value chain. The resulting public-private partnership (PPP)—valued at nearly US$1 million—includes over 300 producer families and private sector players like top Colombian panela firm Doña Panela and the regional Chamber of Commerce. 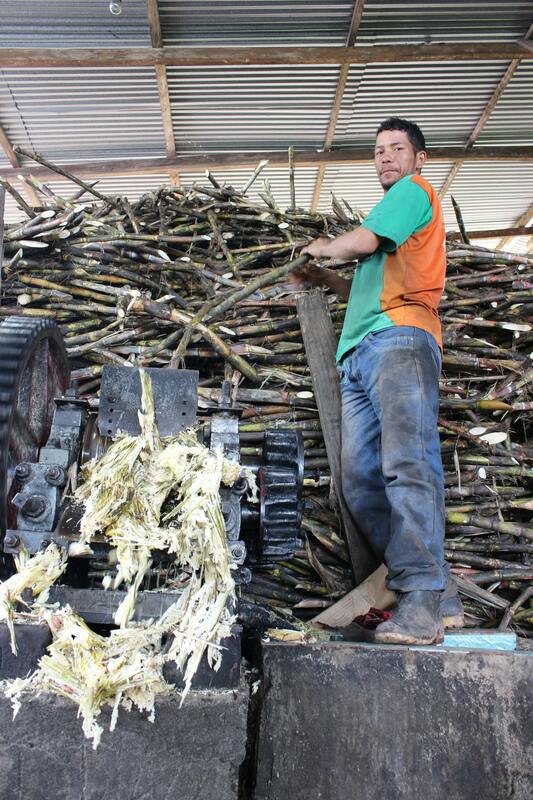 As a first step, USAID financed a value chain analysis of panela in Cesar, which identified the capacities of dozens of farmer cooperatives and evaluated more than 40 sugarcane mills in six municipalities. At the center of the partnership is the indigenous Arhuaco farmer cooperative Seynekum, based in Pueblo Bello, which leads Cesar with an average annual production of 45 tons. In May 2017, Coronel and other farmers in the partnership visited the Seynekum milling and packaging operation to learn how Seynekum, in just seven years, went from a small-scale farm to becoming Colombia’s only organic and fair-trade certified panela producer. “We believe that growers must stop seeing the cane as their final product, and instead see panela as a way to add value and the best way to complement their coffee crops. With panela, they have a product to market for the other eight months of the year,” says Claribeth Navarro, legal advisor and president of Seynekum. After all, what is coffee without panela to sweeten it? Santander-based Doña Panela previously helped Seynekum reach its potential and continues to buy and market Seynekum’s organic panela under the Doña Panela label. This year, Seynekum created its own brand and is trying to replicate the model with third-party growers like Coronel. Since Seynekum has certified its panela with Colombia’s food regulatory authority, hundreds of growers stand to benefit via Seynekum. If good enough, their panela could finally travel to markets beyond their communities. “As campesinos, we see the purchasing prices of coffee and panela falling, but when we go into the store, the consumer continues to pay the same price. It’s difficult to make any progress in this panorama,” says Samuel Coronel. “Partnering with Seynekum allows us to cross that barrier and improve production.” Seynekum recently visited Coronel’s mill and outlined what steps needed to be taken to meet the organic and free trade requirements. USAID-facilitated PPPs in Cesar have mobilized approximately US$12.7 million, benefiting more than 3,000 farmers. 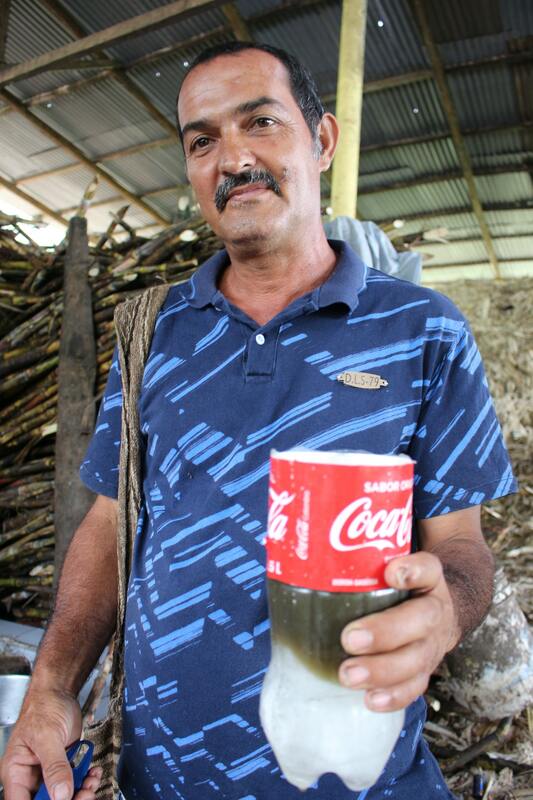 Samuel Coronel with freshly milled cane juice, on his farm in Los Encatos, high in the Sierra Perijá, Cesar. View the full photo essay on Exposure.